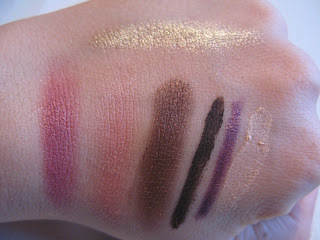 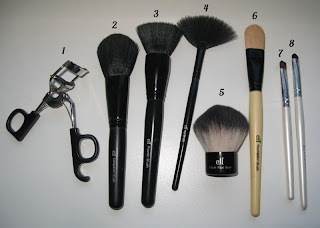 beautyholic (like me) has to buy from elsewhere to survive! 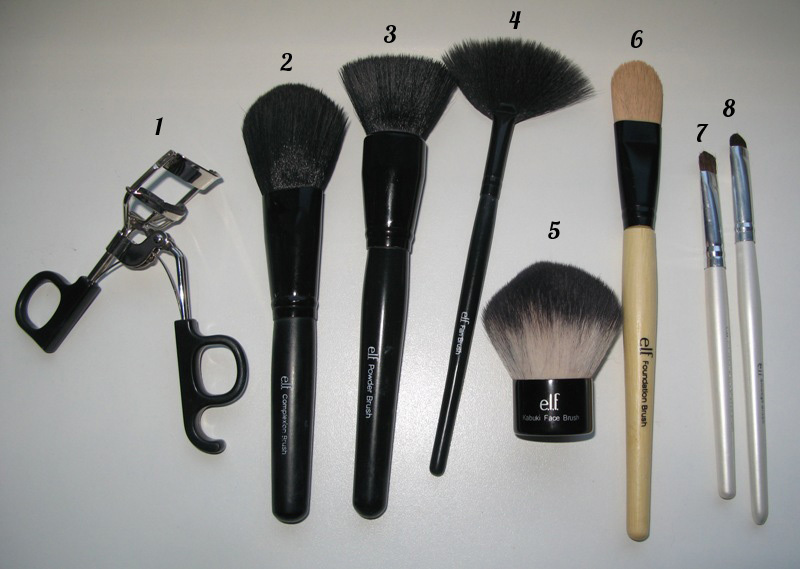 PROS: cheap, tons of products - make up, mineral make up, brushes, tools, nail care, etc. 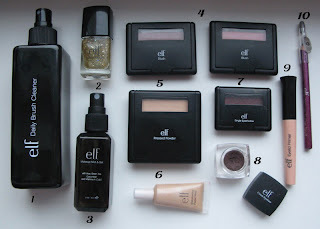 My current products from e.l.f. 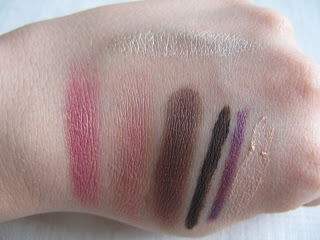 Thanks, I loved your blog!